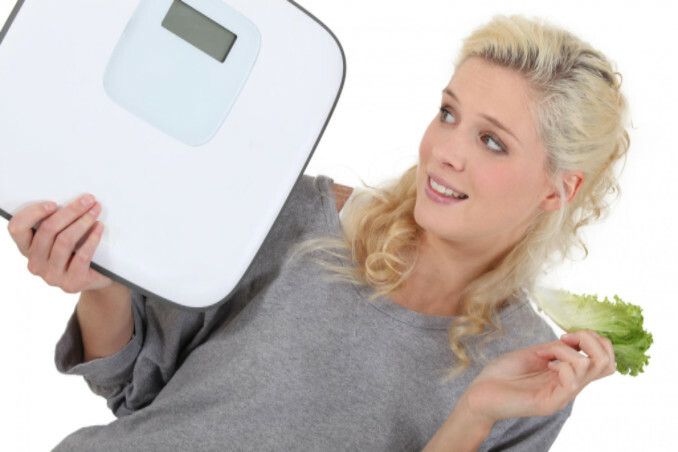 Getting in Shape for Summer: Why is Weight Loss Harder for Women? Most people, women in particular, tend to focus more on their bodies this time of year. Who doesn’t want to look great in a swimsuit? If you’re like many women though, you may try every diet and workout plan out there with little to no results. Men generally have a higher metabolism. Women have a stronger emotional attachment to food. After a workout, a woman’s hormones signal to her body that it’s hungry. To read more about each of these reasons, check out this article.